Taking All Bookings Now For Sept 2018-Feb 2019 at the Spot-M Surf Camp Morocco where we see our window of the most consistent swell, warm weather and light winds of our annual Surf Calendar. 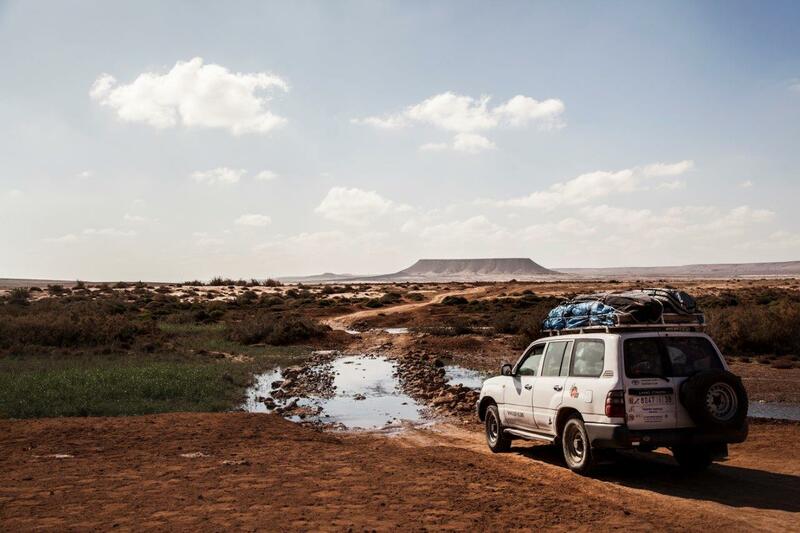 “Simply the best surf trip of my life, Hussein and the Spot-M team could not have been more attentive, more knowledgeable about the local conditions and more helpful in the water. I learnt more on a week long expedition with these guys than I have surfing the North East of England in the last 5 years!!!  The Spot-M Surf Camp Morocco is perfectly situated in the South of Morocco for launching our incredible Sahara Surf trips, Surf Tours of South and Central Morocco and Surf guiding in the amazing area around us. 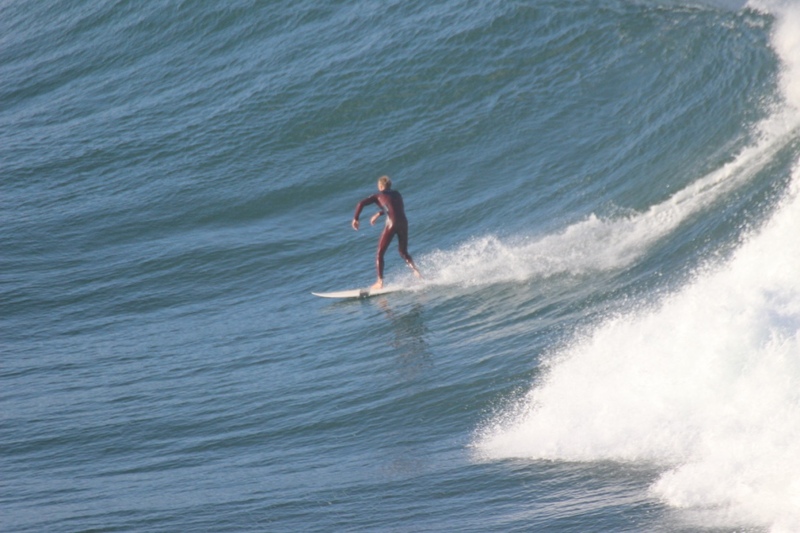 Our Surf Camp Mirleft has been the number one Surf Camp in Southern Morocco for several years now. With the best team, accommodation, equipment, experience and dedication to customer service you can book your Surf Holiday in Morocco with Spot-M knowing you are in safe hands. with our bespoke approach to every holiday you will also have the satisfaction of knowing your Surf trip is as important to us as it is to you and we will never make you fit our mould, we are here for you every step of the way. Don’t believe us? Try us today.